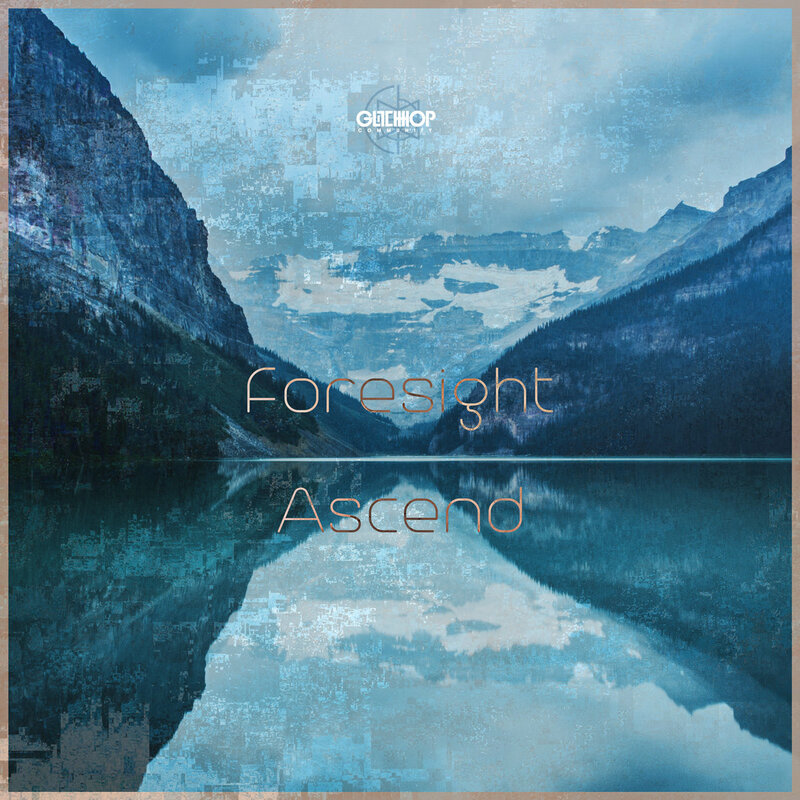 ● Glitch Hop Community releases a new single called ‘Ascend’ by the USA based music producer Foresight. The tune contains jazzy leads, funky rhythms, and uplifting chords. This carefully crafted tune explores complex chord changes, modern melodies, and a unique, bouncy groove. Ascending to the next level.